Every car buyer is looking to snag a great deal. But sometimes the new models that are just coming out don’t make sense from a dollars and cents standpoint. Here we take a look at five discontinued cars (that won’t be around much longer) that may prove to be a real bargain. Combing through a number of news articles on models disappearing from the market this year or at the end of the 2013 model year, we’ve narrowed the considerable (and growing, it seems) list to five family-type vehicles. Since some are being dropped altogether (at least for now) and others are being replaced with redesigned versions, these vehicles may save you a tidy bundle – and still meet your driving needs. 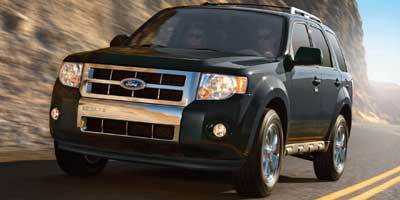 Escape but fuel economy up to 34 mpg is a reasonable expectation. Okay, so the styling no longer pops, especially now that the 2013 Escape is at dealerships, but if snapping up a fuel-efficient, capable and safe crossover is something you desire, a look at the 2012 Ford Escape Hybrid definitely makes sense (and dollars and cents). a minivan and not really an SUV, the R-Class never quite caught on with the U.S. market. That’s all the more reason to check out this luxury vehicle – which is also disappearing from the U.S. market the end of this year (although it will continue to be sold in Canada and China, where customers still line up for it). configuration and possibly nameplate. According to Kia, the Korean automaker intends to participate in the minivan market, but the 2012 Sedona marks the end of its current design. 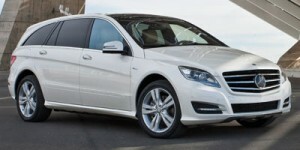 The reason for its demise is attributed to poor sales. 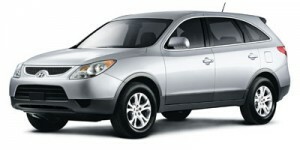 But Kia hopes to change that with a new offering sometime in the next year or so. Stay tuned for more developments on that. 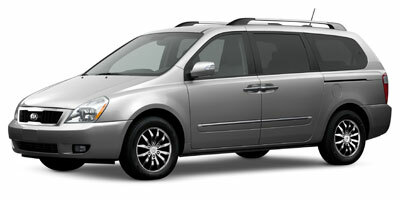 But in the meantime, see what you can negotiate on a 2012 Kia Sedona. Veracruz before it’s gone at the end of this model year. Maybe its styling doesn’t exactly excite and cargo space is somewhat lacking, but the price may be the overriding factor weighing in your consideration of a bargain transportation choice. 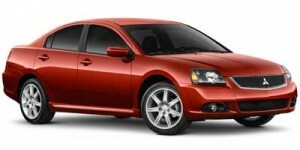 looking Galant may be just what you’re looking for in the way of inexpensive, reliable transportation. That is, if you’re not hung up on what the neighbors might think or media buzz that’s all about the latest and greatest new models being introduced.